Clubbed is the controversial film based on the gut-wrenching true story of the life of BAFTA award winning writer Geoff Thompson. Danny (Mel Raido), on the verge of a breakdown, is battered in front of his kids and decides to fight back. 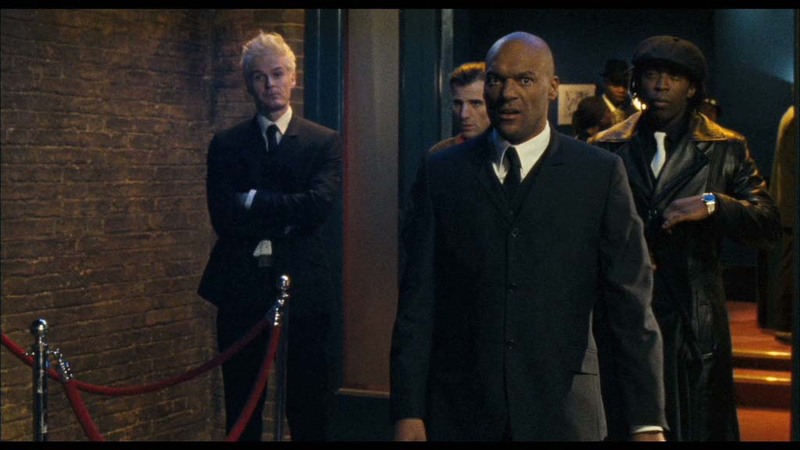 A group of doormen led by Louis (Colin Salmon) teaches him to stand his ground, until he confronts the local gang boss with shockingly brutal consequences.